Today more than ever, people are getting disease at younger and younger ages. Children especially, but we are seeing an aging population who’s health status and quality of living are declining. It’s putting a burden on the health care system, economy and families. Emotionally, the losses are dramatic. If you’ve ever endured the loss of a family member or friend way too early, you know what I am talking about. And the loss of independence, quality of life and self-esteem, not to mention not feeling well for the individual afflicted is staggering. As a society, athletes are looked at as the pinnacle of health and fitness. So when they get sick, it’s a canary in the coal mine. 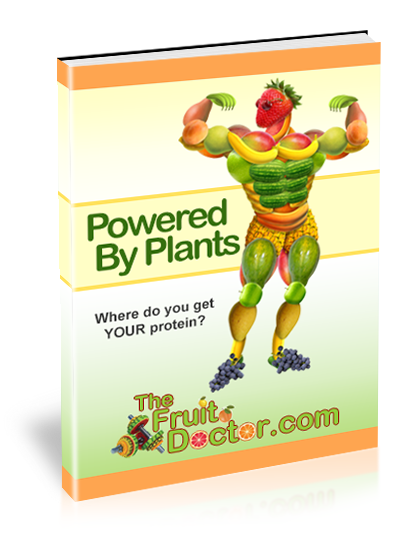 The traditional diet being popularized in books, gyms and the media, is a high-animal protein diet. I’ve interviewed several athletes who have developed health challenges while on that diet and how those reversed when they switched over to a plant-based diet and their performance sky-rocketed. When you read these people’s stories, you will be amazed. Animal protein will be showed to NOT be as important to fitness, health and muscle-building as many currently believe. These athletes eat very little protein as percentage of total calories overall, and eat ZERO animal protein and are accomplishing everything from running hundreds of miles, winning Olympic Gold Medals, and living fit and arthritis-free in their 7th and 8th decades of life. 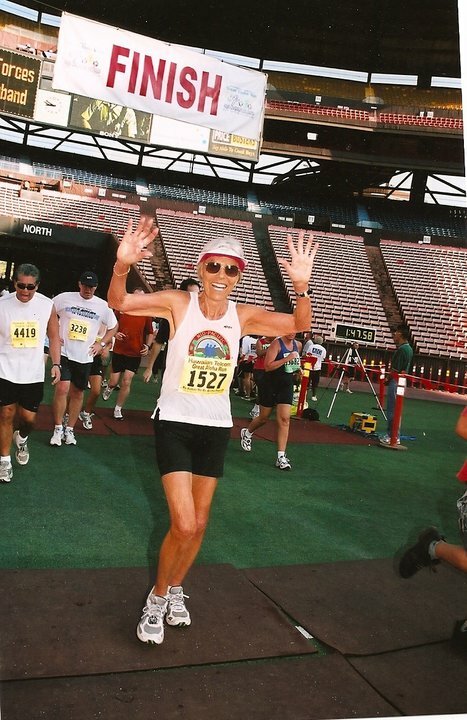 You will meet Forks Over Knives star Dr. Ruth Heidrich who overcame breast cancer while in her 40’s and now still runs ultra-marathons at the age of 78. Yes, you read that right, that is not a typo. 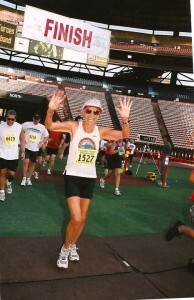 This woman is almost 80 and runs 100-mile races. 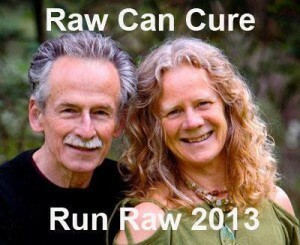 You’ll meet Janette Murray Wakelin who got breast cancer in her 50’s went raw vegan and now is cancer-free and running a marathon a day across Australia for a full year with her partner. 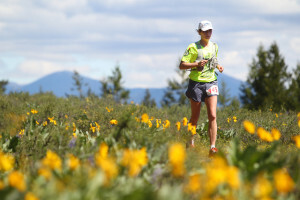 You’ll meet Kathleen Leonard, mother of three, who managed her own and her daughter’s rheumatoid arthritis with a plant-based diet and is an ultra-runner in her 40’s. Finally, you’ll meet some high-energy people who learned the proper mind-set to successfully change and take charge of their health and their lives. Dear friend and inspiration Windlord, started eating plant-based despite being a die-hard meat eater and never felt better and had more energy. We see so few examples in the media and otherwise showing that it CAN be done on a plant-based diet. In fact, not only can it be done, but people often feel tons better when doing it. Learn how disease is built in the body and what signs to look for and how to prevent it. Keep an open mind when presented with the other side of the story and see these REAL LIFE people who are actually doing it and thriving. 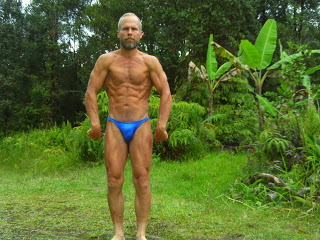 Vegans are not weak, sickly and emaciated! 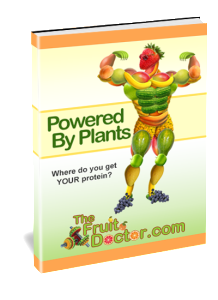 Far from suffering from protein deficiencies, these people are taking life by storm! One you are armed with this information, you can then make an informed decision and choose for yourself what path is right for you.